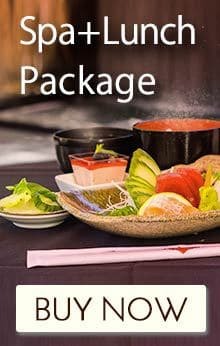 - Get a NEW Spa Lunch package starting at $49! - Download spaRelaken's Price list. Treat your body and soul together. Improves blood circulation and raises your body’s metabolism. Experience the harmonic health benefits by yoga and Gan Ban Yoku combined. 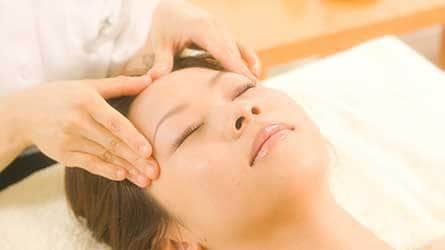 Indulge all five senses in a first-rate therapeutic treatment. Aroma - Makes you relaxed and relieve stress from your busy life. Sound - The sound of the babbling stream from beautiful nature invites you to deep relaxation. Material - Touch everywhere. You will find all natural stones, woods, tatami-floors, and coals. 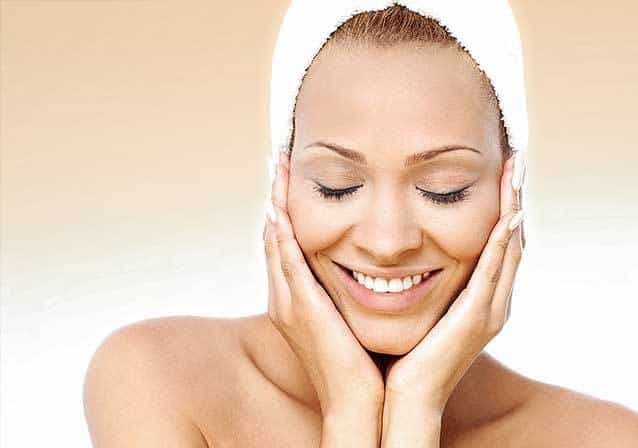 Amenities - Non-toxic high-quality materiel for sensitive skins. Tea - We serve special herb tea after your session. Learn more about SPECIAL SPA PACKAGE now! Miyako Hybrid Hotel, an award-winning upscale Japanese style boutique hotel situated off the I-405, just minutes away from top beaches, attractions, shops and business centers in Torrance, California. Our eco-friendly hotel offers modern accommodations, business-class amenities and deluxe hotel features in a modern, welcoming Japanese inspired atmosphere. The hotel offers NEW HOTEL PACKAGE starting from $169. Enjoy the ultimate luxury  and relaxing spa experience when you stay at the Miyako Hybrid Hotel. Watch the video tour HERE. This Japanese spa features a hot stone natural spa that is amazing!